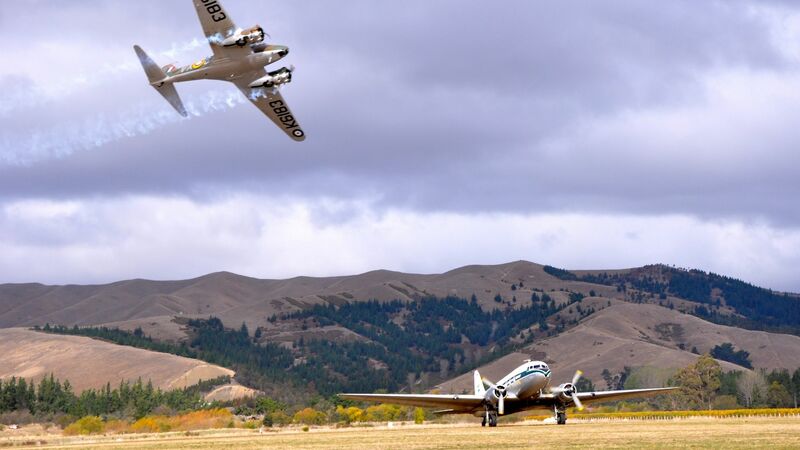 From days flown under command of the Royal New Zealand Air Force, and then as a passenger commuter for the National Airways Corporation, to fertilising crops as a top-dressing craft around New Zealand, the Douglas DC3 is a true Kiwi at heart. While in National Airways service, our DC3 was named "Pouwhaitere" , the Maori name for a red-crowned parakeet found on Chatham Island and other remote pacific islands. Air Chathams has retained the name for our fleet. 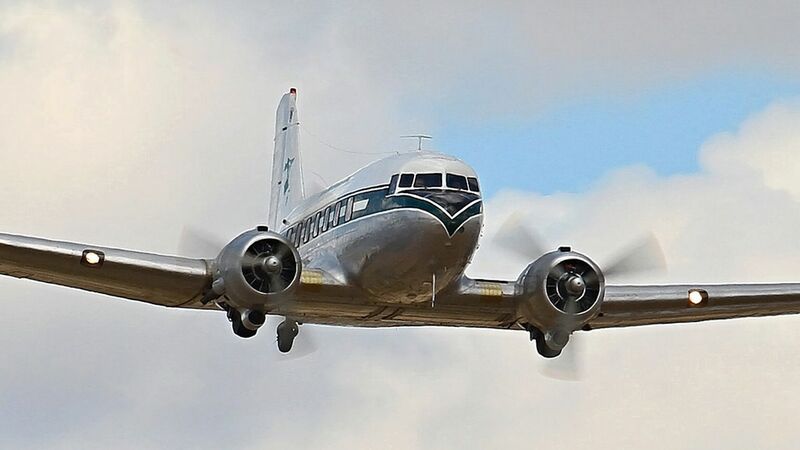 The DC-3 is a dream way to travel, with wide doors and aisles, large ‘skyliner’ windows, comfortable seating, and great in-flight service options available. The DC3 left New Zealand was stationed in Tonga in 2004 and under Tonga ownership following year. In 2006, concerned about potential damage from violent riots that had erupted, our lovely aircraft was immediately locked away in its hangar at Fua'motu. Protected and safe, but quietly gathering dust for the next 3 years. 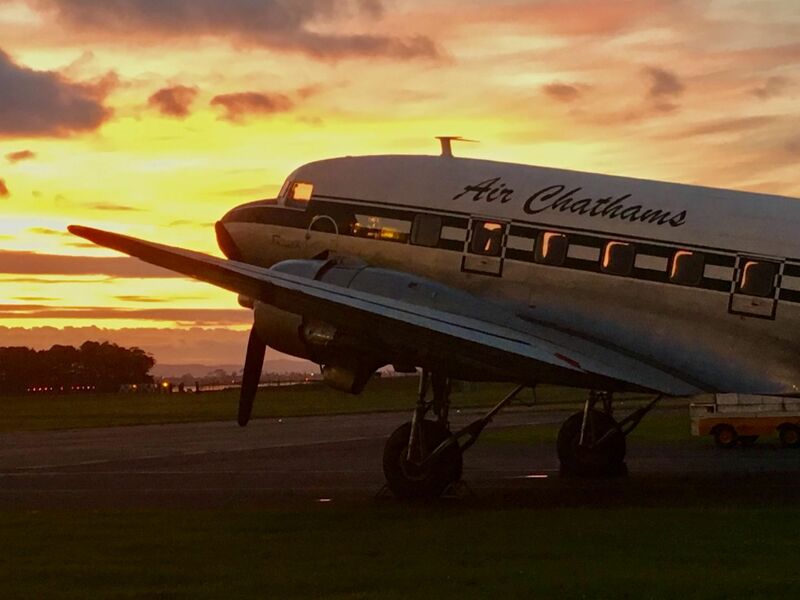 Whilst establishing services for Air Chathams in the Pacific, Craig Emeny purchased the hangar and its contents and proudly became the current owner of this classic aircraft. 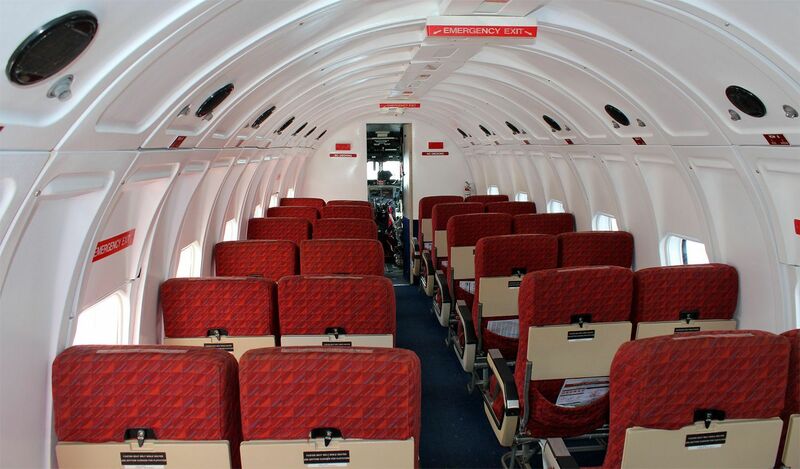 Full restoration and air worthiness work was undertaken to give us our "grand lady of the skies". 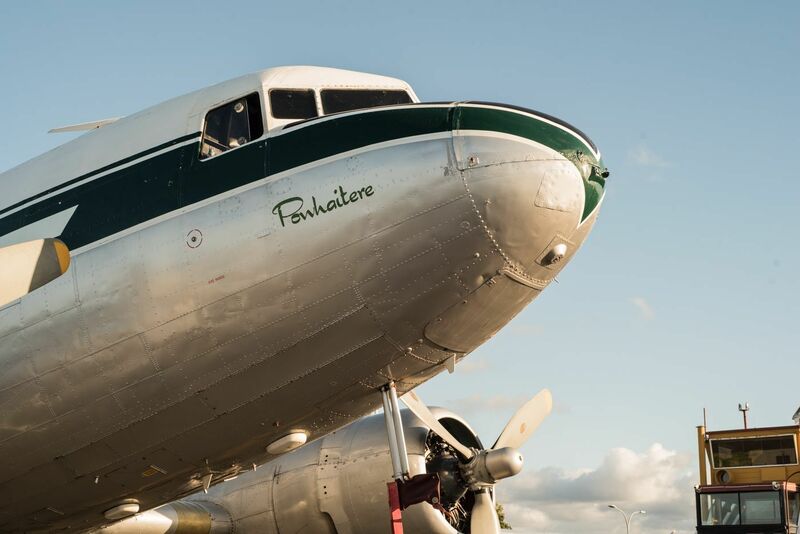 For the next three years, the DC3 operated passenger services faithfully between islands groups before flying home to New Zealand in 2013, island hopping all the way. 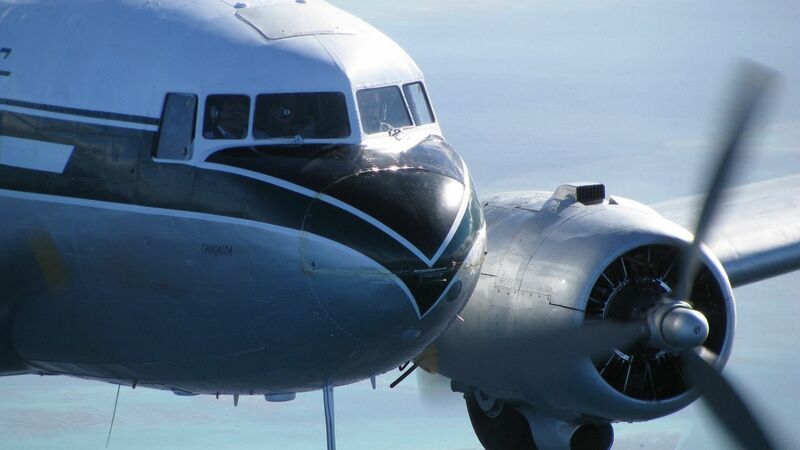 Air Chathams now fly regular scenic flights from the Classic Flyers Museum at Tauranga Airport during the summer months and at selected events and air shows around New Zealand. Have a look at one of our flights on video here.